Irina Shayk also came out to support Ciara, with both of them wearing Topshop dresses. The best time is selfie time! 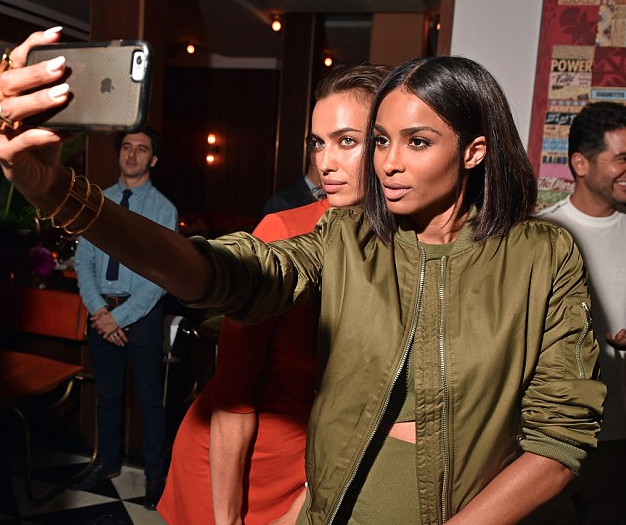 Ciara was celebrated during #NYFW as the new brand ambassador of Topshop! Celebrity friends and associates came together at Sant Ambroèus in New York to congratulate the singer. Ciara looked stunning in her olive green ensemble as she was clearly welcoming the autumn vibes. She is no stranger to the fashion industry being the new face of Cavalli earlier this year and Riccardo Tisci's muse since 2010. 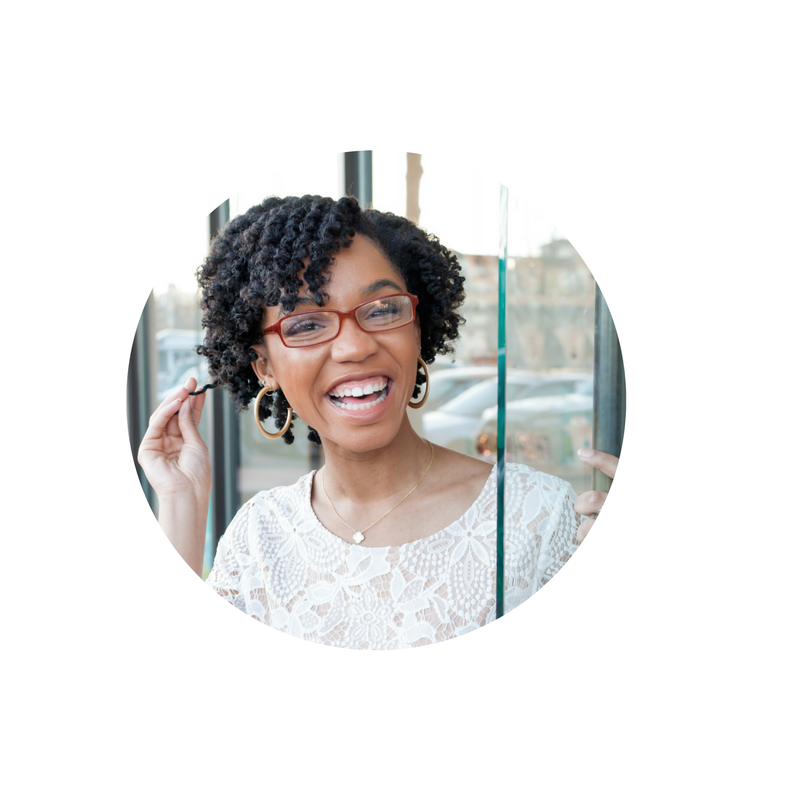 Despite her claims of being a tomboy, she has come a long way since her wife beater and sweatpants days. 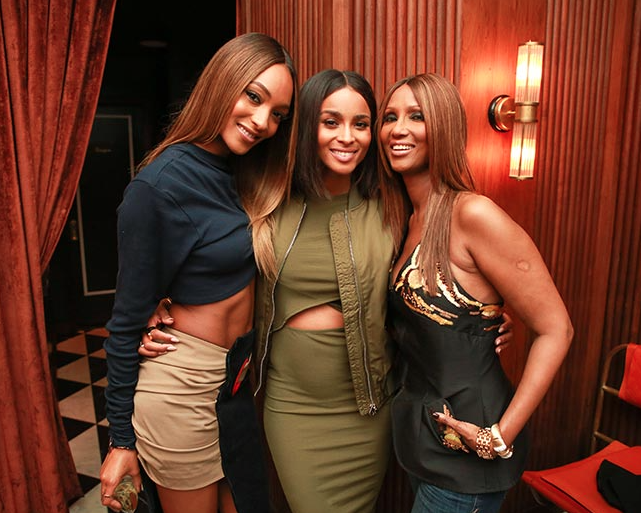 Ciara gushed when she first revealed the news to her Instagram followers when she posted a picture with Sir Phillip Green Topshop's owner.The dinner was hosted by British stylist Edward Enninful and Wmagazine.